For many years we’ve hosted local events featuring CEOs and top executives of some of the nation’s largest businesses. Many of these speakers generously and gratefully give back to God by speaking for free or significantly discounting their fees. Some of these people generate well over $1 million a year in income. For them to take a day out of their busy schedule, for a few thousand dollars or for free, is an amazing sign of generosity. Some contend these leaders can afford to be generous, but most of them started out generous and God refreshed them accordingly. If you’ve been blessed with talents or a story, be generous to share it with others. In The God Pocket, Bruce Wilkinson explains how to deliver God’s provision to someone in need, and shares how God is ready to reveal Himself through you. 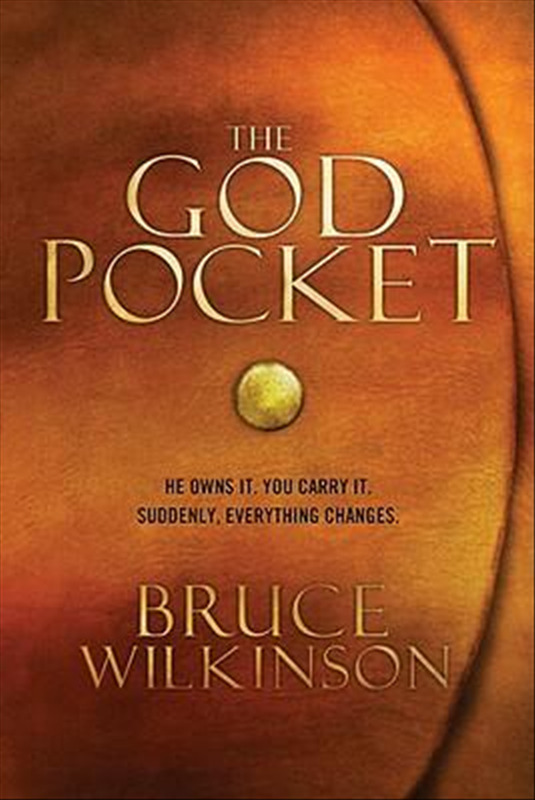 Purchase The God Pocket here.